Sharon Baptist Church is led by a staff that is totally devoted to Jesus Christ. 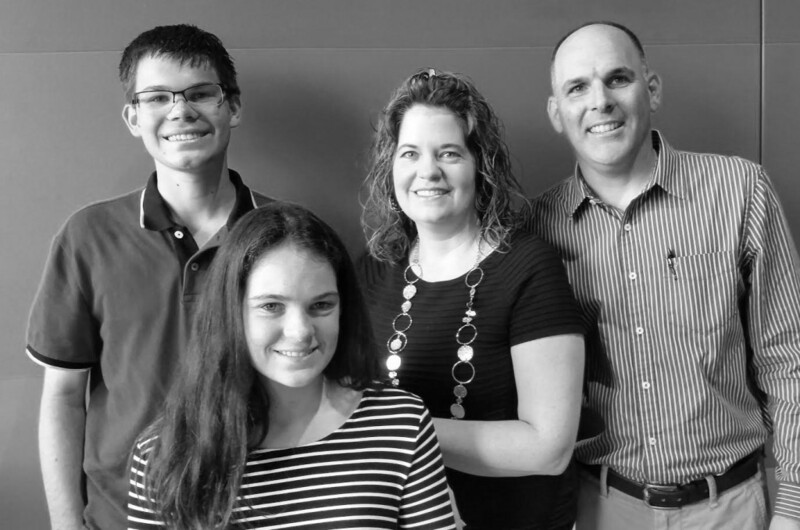 Mark began serving as the Senior Pastor at Sharon Baptist Church in August of 2008. He and his wife Amy have three sons; Stephen, Collin, and Zach. Mark grew up in Knoxville and graduated from Central High School. He is a graduate from Carson Newman College as well as The Southern Baptist Theological Seminary. Mark loves to fish, watch his boys play soccer, and spend time with his friends and family. 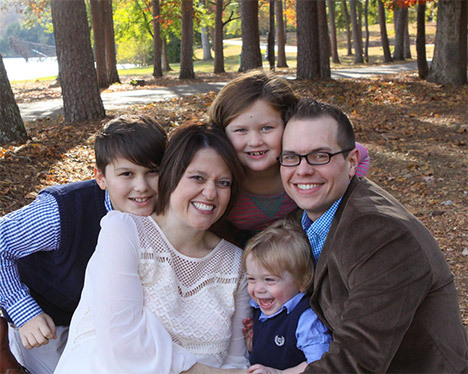 Nick has been at Sharon Baptist Church since June of 2013 and serves as one of the church’s Associate Pastors. Nick was born and raised in Oklahoma City, Oklahoma and lived in Texas before moving to Knoxville. 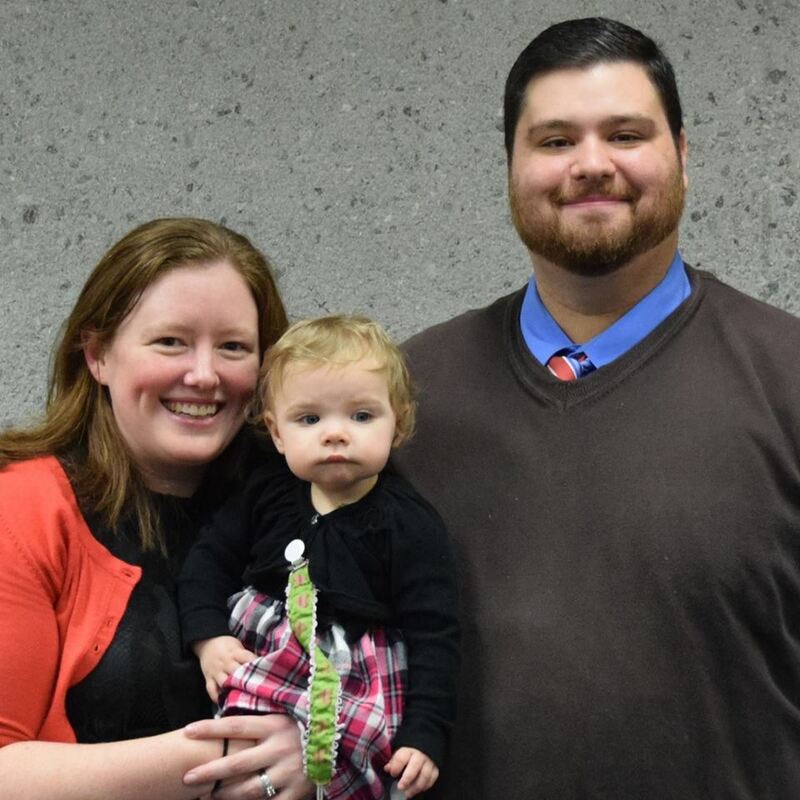 Nick married his wife Kayla in 2011 and the two adopted their first child in January of 2016. Nick completed his undergraduate work at Lancaster Bible College and his Masters at Southwestern Baptist Theological Seminary. Nick oversees the student ministries, discipleship ministries, and media at Sharon. Nick’s desire is to see believers of all ages discipled. Rick joined the SBC staff in 2016 as one of the Associate Pastors. Rick primarily oversees the Education and Outreach Ministries at SBC. 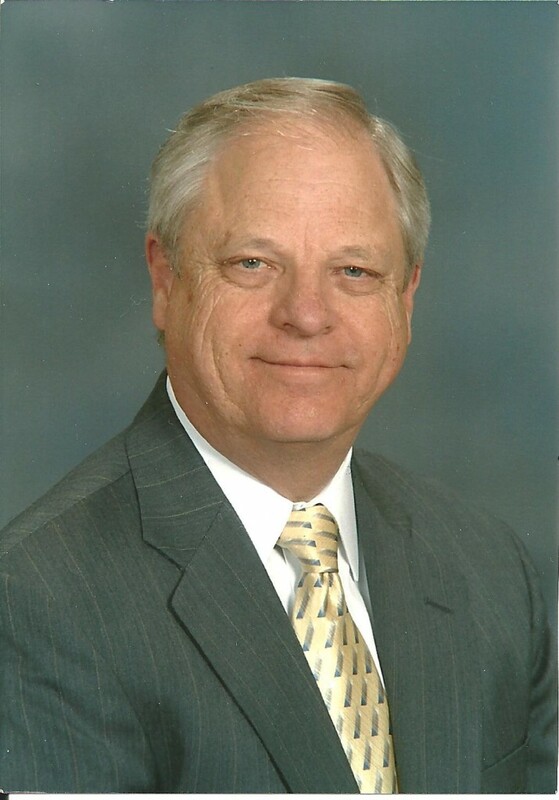 Rick is a native of Knoxville, he is a graduate of Carson-Newman College with B.A’s in Religion & Psychology and Southern Baptist Theological Seminary with a Master of Arts in Christian Education. He has served in churches in East Tennessee for over 20 years as a minister of students and education. He has a passion to see the church getting involved in the community. 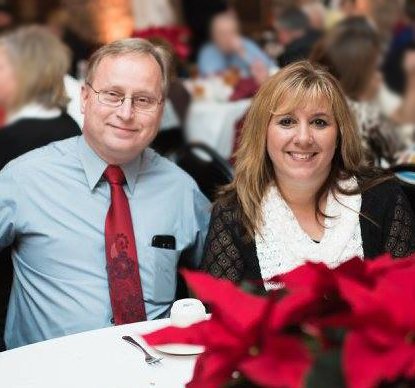 Rick has been married to Janelle for 23 years and they have two children, Aaron and Emily. Ben began serving as the Minister of Music in June 2006. Ben grew up in Knoxville and graduated from Carson Newman College. He also is a Music Instructor in the Knox County Public Schools. Ben is scheduled to graduate from Southwestern Baptist Theological Seminary with a Master’s degree in December. Ben and his wife Ashley have a daughter Eleanor (Ellie). Lindsay grew up in Sharon Baptist Church and joined the staff in August of 2013 as the Ministry Assistant. Lindsay works closely with the church staff to help facilitate all the various activities in which Sharon participates. 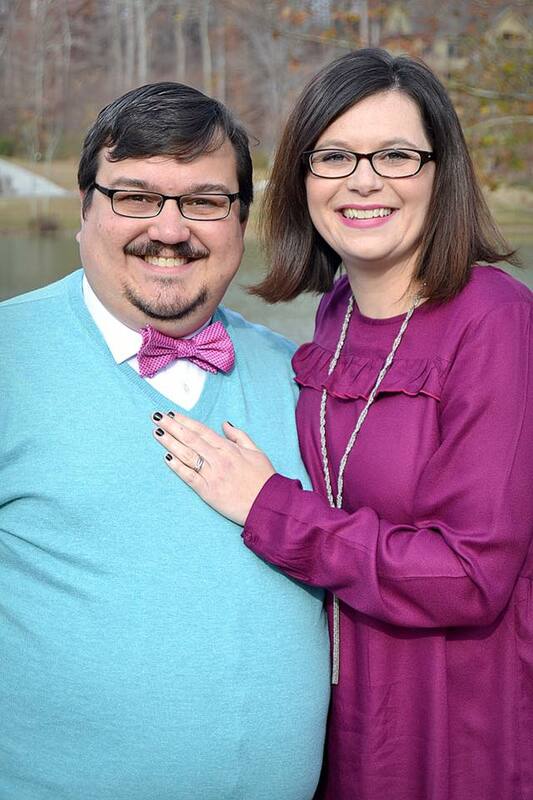 Lindsay is married to Scott Collins who is a pastor in the Knoxville area. Dr. James Robertson served as Pastor of Sharon Baptist Church from 1971 to 2006. He and his wife Judy continue to be an important part in the work for the Lord at Sharon Baptist. He and Judy are parents of two daughters and are blessed with 3 granddaughters.